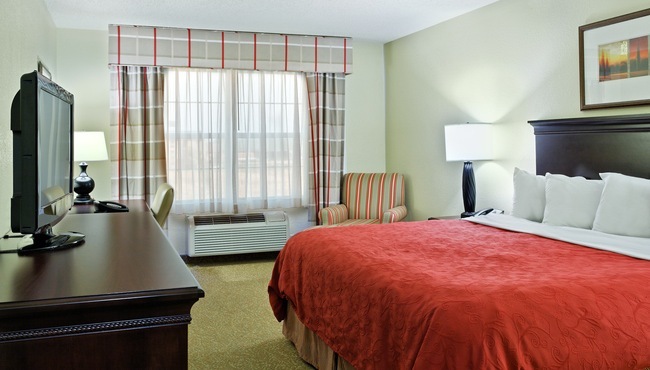 With a variety of spacious rooms and suites, the Country Inn & Suites provides a welcome place to relax during your trip to Marion, IL. 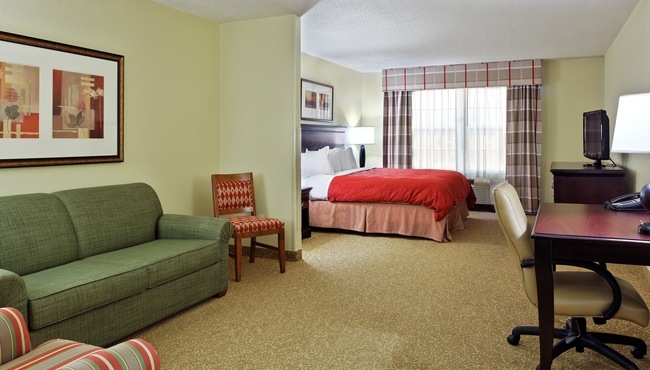 Feel at home with helpful hotel amenities like cable TV, a microwave, a refrigerator and plush bedding. Wake up to a cup of coffee and surf the Web with free high-speed Internet access each morning, and then venture downstairs for our free, hot breakfast. Traveling with family? 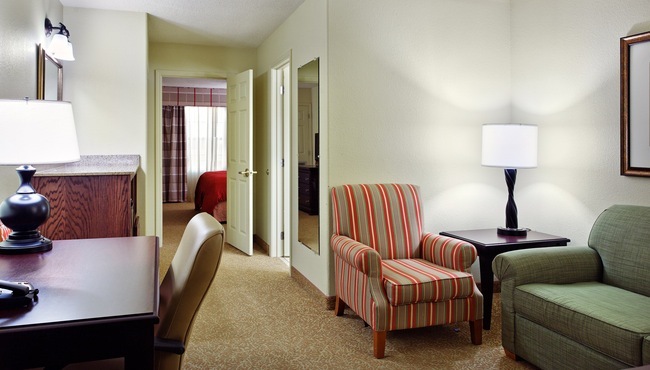 Our Studio and One-bedroom Suites offer additional space and amenities, and our pet-friendly rooms provide a comfortable stay for your four-legged friend as well. 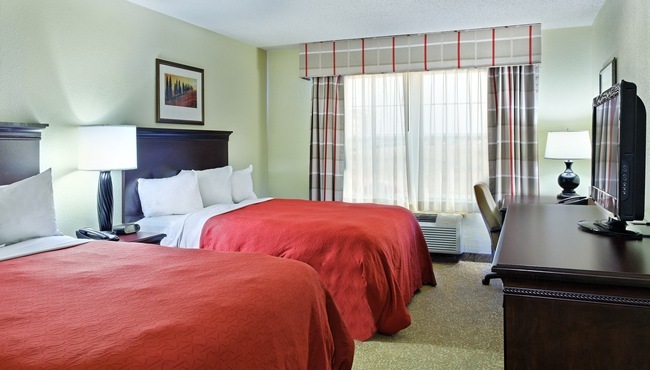 With a choice of one king or two queen beds and all standard amenities, our Standard Rooms provide flexible sleeping arrangements for groups or families. These inviting suites feature an open floor plan that includes relaxing amenities like a plush king bed and a sleeper sofa. The One-bedroom Suites provide a welcoming blend of privacy and convenience. The living area includes a sleeper sofa and a TV, and the separate bedroom houses a king bed and an additional TV.